PAN: Offers absolutely nothing new, relying heavily on the tired, tiresome “Hero’s Journey” moviegoers have experienced countless times. 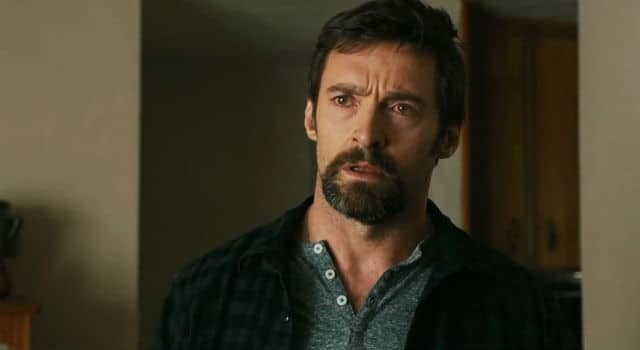 X-MEN: DAYS OF FUTURE PAST Digital HD – An impassioned, high-stakes, and wholly enjoyable adventure for all screen sizes. X-MEN: DAYS OF FUTURE PAST hits Digital HD on September 23, and Blu-ray/DVD on October 14. The X-Men franchise hits the reset button once again with X-Men: Days of Future Past, directed by Bryan Singer. But to what end? 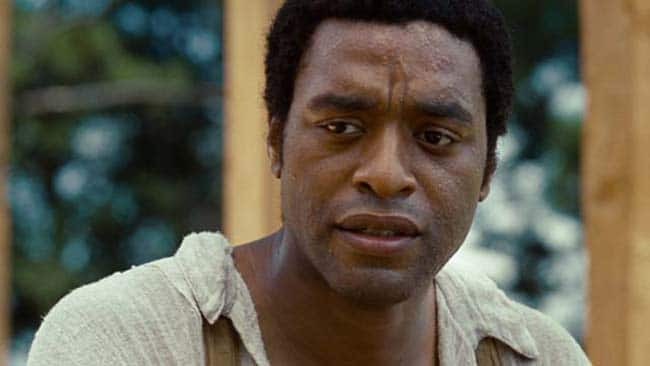 Author Christopher Priest opens up about his new novel and the film adaptation of The Prestige. 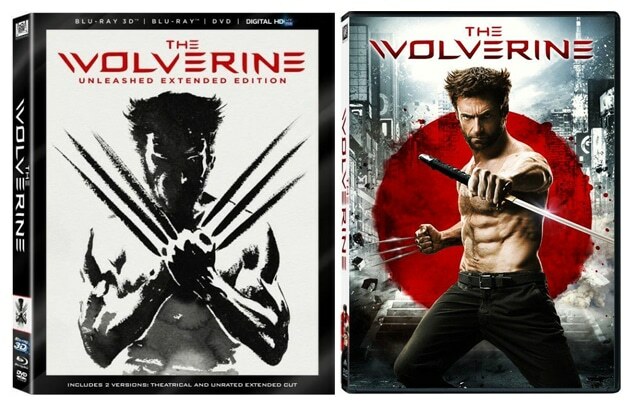 THE WOLVERINE – Enter to Win the 2-Disc Blu-ray! Yesterday, we attended a private screening on Wolverine, followed by a Q&A with director James Mangold. Here’s what we learned. 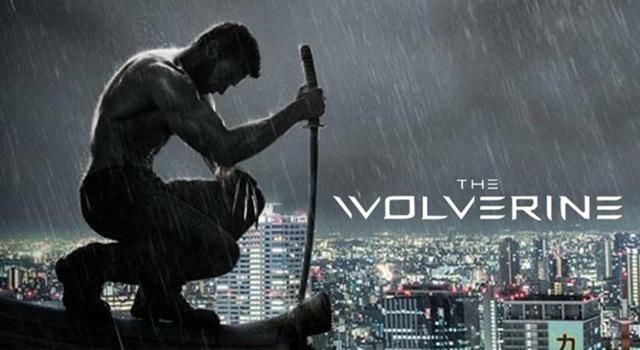 Check out our review of Marvel’s latest feature film: The Wolverine!